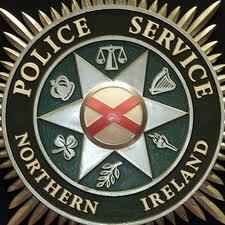 THE PSNI in north Belfast have reported a busy Friday night, most of which it put down to the abuse of alcohol. A spokesperson said: “This weekend there is a national focus on Alcohol Harm and last night was a difficult one for our response crews in North Belfast. “We had 64 calls for service between 2100 hrs last night and 0700 hrs this morning, 8 arrests and 10 missing persons 7 of whom are still outstanding. “There were also as a number of calls about Anti-social Behaviour which owing to other incidents we could not attend.